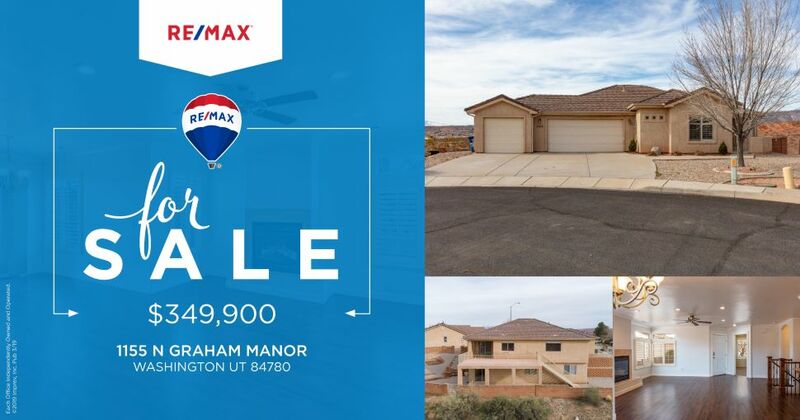 This darling 4 bedroom 3 bath home in a quiet Cul-De-Sac offers nice open floor plan, walk out basement, large deck to enjoy the amazing unobstructed views and so much more. Great location, close to schools, shopping, restaurants, hiking, and biking trails. Click HERE for more information.